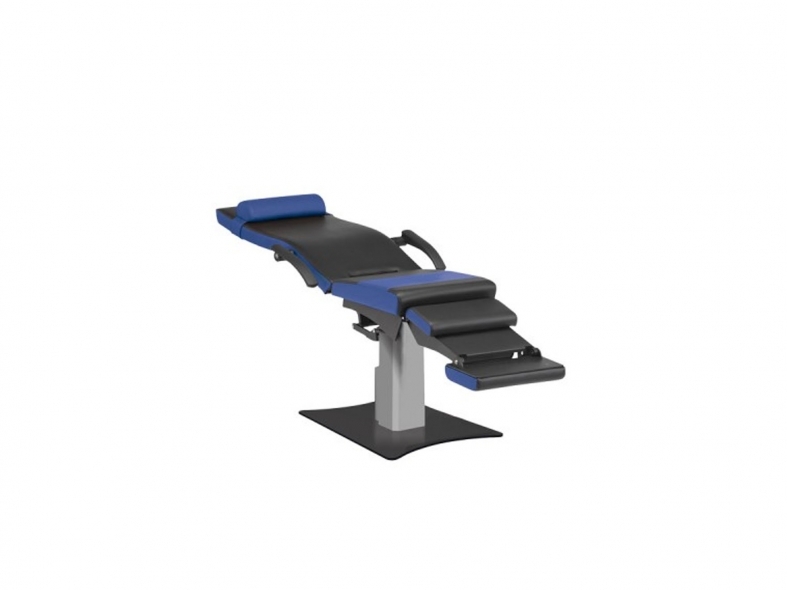 NEO® S is the newest patient and refraction chair from the company BLOCK. As different as the requirements to a patient and refraction chair are, so obvious is the concept of NEO® S, which combines functionality, ergonomics, convenience and design. The optional drawer for refraction glasses is attached space-saving at the backrest of the NEO® S chair. The patient chair model NEO® S has a fully upholstered back rest and is inclinable. With the drawer opened, the trial lenses are in optimal position to the examining person and the patient. Further utensils, like a trial frame, can be accommodated, additionally.